Monte Carlo is a popular destination for the wealthy and famous, and is well known for luxury things like champagne, mansions, and yachts. However, whether you have the budget of a celebrity or not is irrelevant. 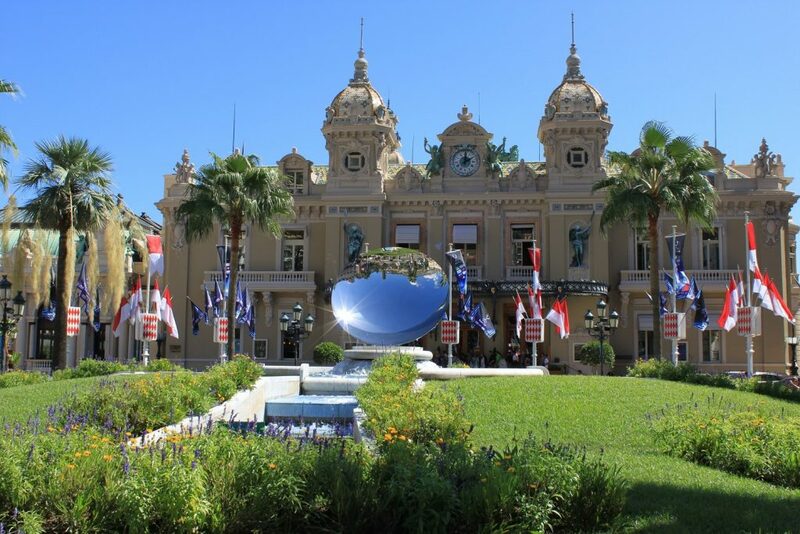 Anybody can have the time of their life when visiting Monte Carlo! You may also recognise the place from 007 film Goldeneye. If you want to feel like James Bond for your trip, then this is the place to go. Here are some pointers and tips you can use to have the best time imaginable. 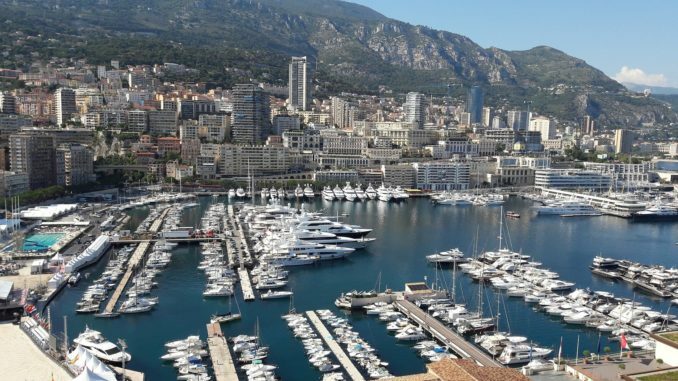 You’re probably visiting Monte Carlo for a special occasion. Maybe it’s a birthday, or some other form of celebration. What could be better than starting off your trip to Monte Carlo by arriving in style? From Nice airport, you can get in a helicopter for around 100 euros per person and land in Monte Carlo feeling on top of the world. That being said, you don’t have to arrive in a helicopter to have a wonderful time. Getting the train or bus can be just as fun if you’re in high spirits, and is of course much cheaper. 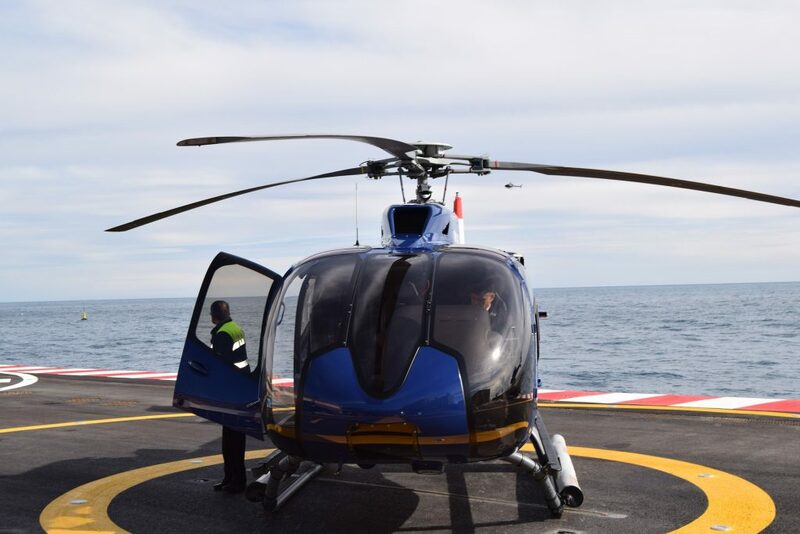 If you don’t want to arrive by helicopter, you could still consider seeing Monaco by helicopter tour at a later date. You’ll get incredible views of the place’s most incredible attractions, including the French Riviera coastline. It really is an unforgettable experience! 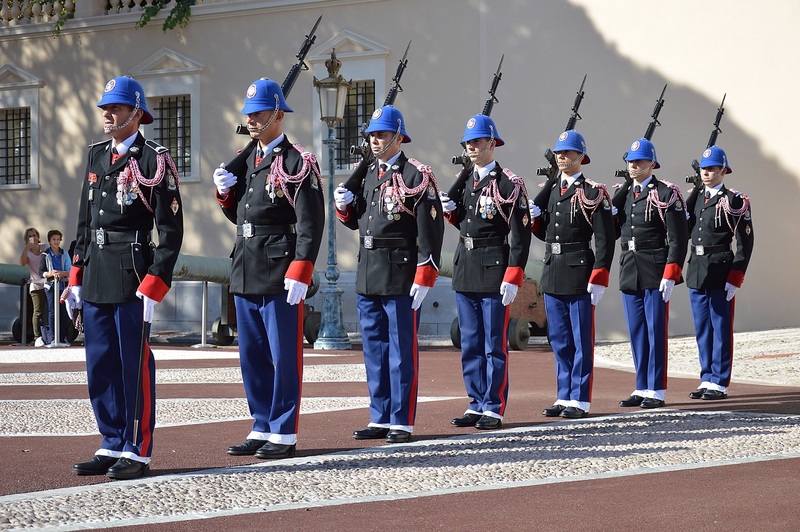 All day, officers stand outside the prince’s palace of Monaco. You can see the guards changing every day at 11:55am, and it really is something to see. The guards themselves are made up of an infantry division, and they are extremely dedicated to the work they do. One thing Monte Carlo is famous for is the aquarium. Although the aquarium was built in 1910, it’s very up-to-date these days and knowledgeable staff can be found everywhere on site. Officials are trying to create a coral reef in the basement tank filled with seawater, as they would like to preserve and help sea life as much as they can. If you head up to the roof, you’ll be able to enjoy some incredible views of the surrounding area. 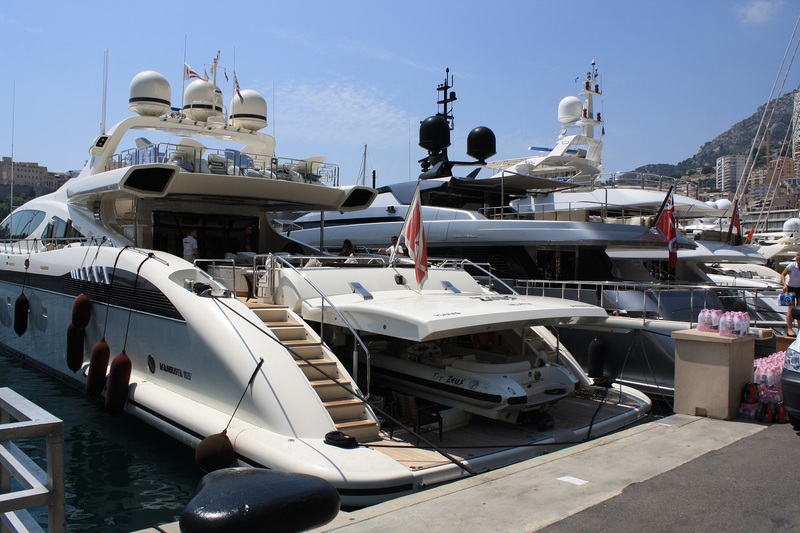 When you visit Monte Carlo harbour, you’ll be able to enjoy viewing the luxurious motor yachts, and perhaps even rent one yourself. You could sail out into the distance and sunbathe like a true celebrity. The buildings and mountains help to set the scene at the harbour, and you might even recognise your surroundings from famous scenes in ‘Goldeneye’. This beach is set against a backdrop of luxurious apartments, as well as high-end restaurants offering local seafood. You could rent a kayak or jet-ski to help you to have fun and cool off in the water, or you could simply relax and catch some rays on the popular sands. If you’ve done lots of exploring and now want to kick back and relax, this is the place to go. Going to the prince’s palace of Monaco will be an eye-opening experience for you if you’re dying to see how the other half live. The state rooms of the palace are open to the public during summer, so why not take a tour and see what the grounds look like that have been home to the Grimaldi dynasty for the last 700 years. As well as seeing the prince’s palace, you could view the prince’s vintage car collection. Car enthusiasts from all over come to view his prestigious collection of vehicles. Over 100 classic cars of all makes and models make up his collection! Would you expect anything else from a prince? 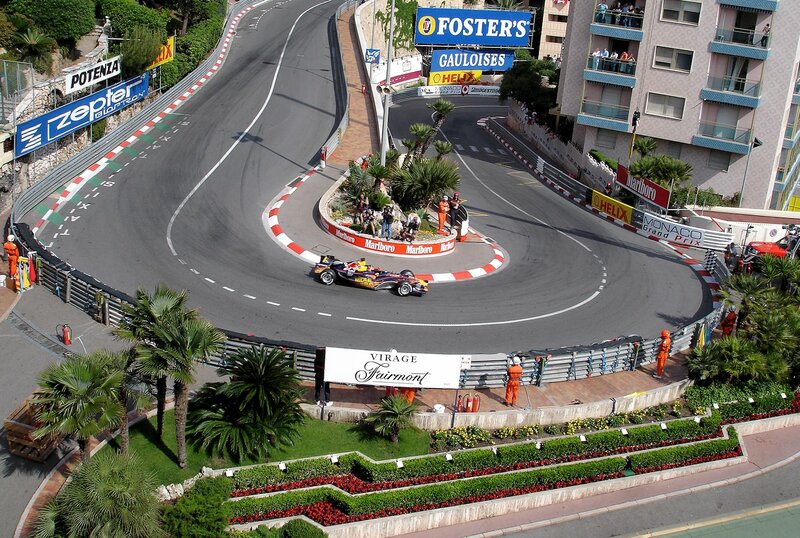 By heading to the Monaco Grand Prix, you could find yourself test driving a supercar. Many celebrities have visited this place over the years, including Leonardo Dicaprio and George Lucas. If you have a dream to drive a supercar or watch some of them up close in action, make sure you don’t miss this place. You probably spent a good portion of money on arriving in Monte Carlo, but you really shouldn’t leave without at least going window shopping here. Le Metropole Shopping Centre is a total of three floors and has over 80 well known boutiques. You could be purchasing the likes of Kenzo clothing and Swarovski jewellery, but you don’t have to buy anything to enjoy the luxury atmosphere. Opened in 1879, there’s nothing quite like enjoying a show here. 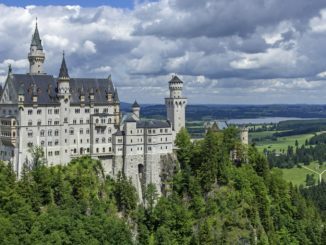 You’ll be able to enjoy classical musical performances, ballet, and philharmonic acts. The place is small yet luxurious, and perfect for enjoying your show. Just over 500 people can be seated, so make sure you get your tickets in advance if you want to see a performance. Again, this might not be something you want to do if funds are tight. However, for those who have cash that they want to splash, Monte Carlo casino is the perfect place for you to try your luck. James Bond himself has been in this casino; in fact, it’s where he muttered his famous catch phrase; ‘The name’s Bond, James Bond.’ You know the one! Here you can play games like blackjack or poker, as well as other games that you may not be so familiar with. Who knows, you might leave with more money than you came with! Just remember to gamble responsibly. 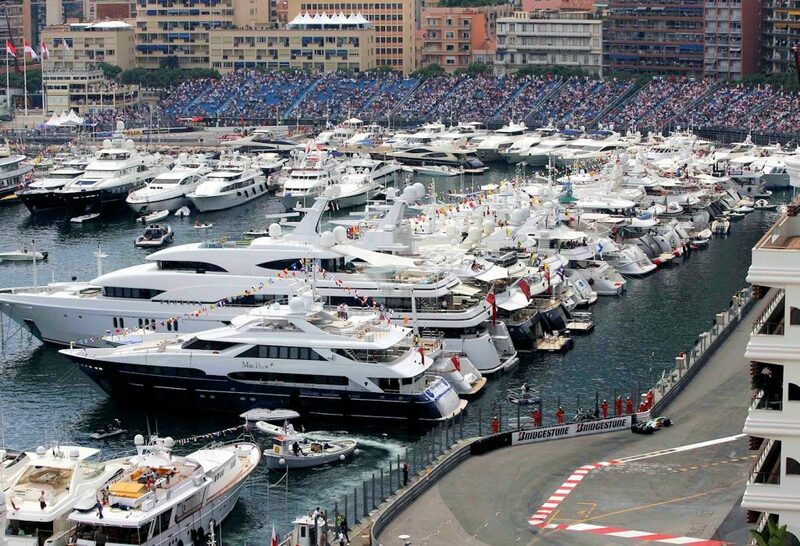 You really can live the high life and have an unforgettable time when you visit Monte Carlo. 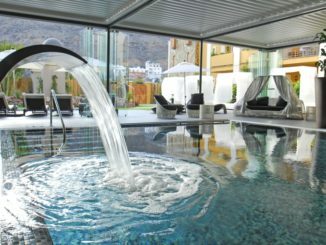 All visitors get a taste of pure luxury and feel like celebrities, even if only for a short while. What do you plan on doing in this lavish place? Are you eager to see the Prince’s palace, or do you just want to relax on the beach and the water? Why not leave your thoughts below!